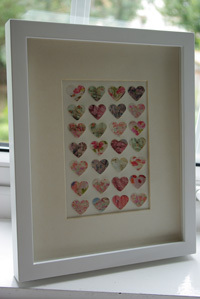 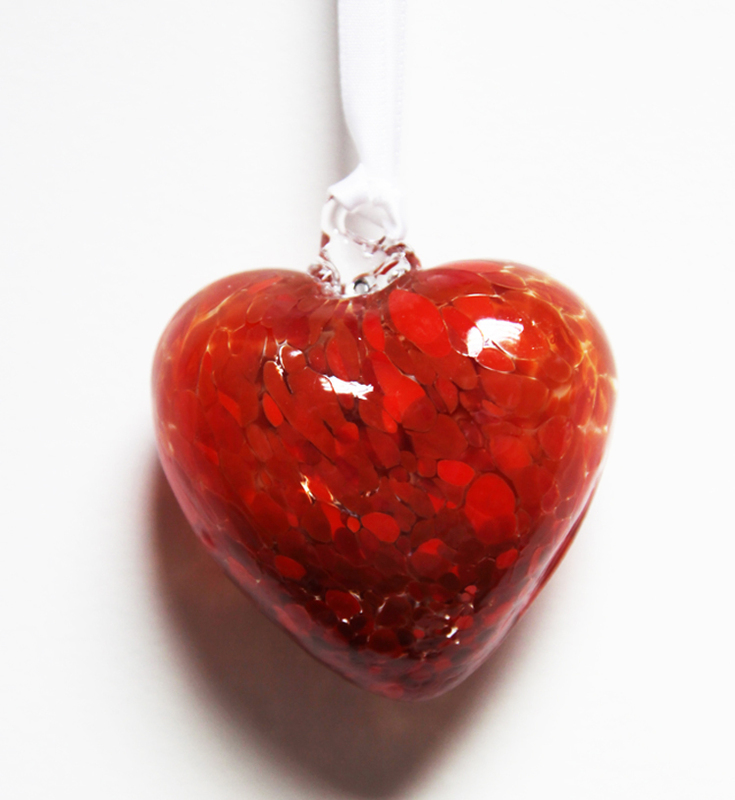 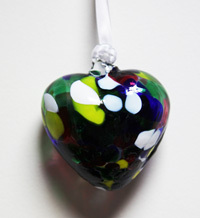 There’s no need for words when you give someone a Heart - a beautiful, individually made glass heart. 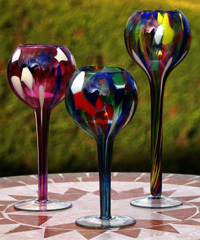 Available in a choice of red, purple, blue, white, burgundy and multi-coloured. 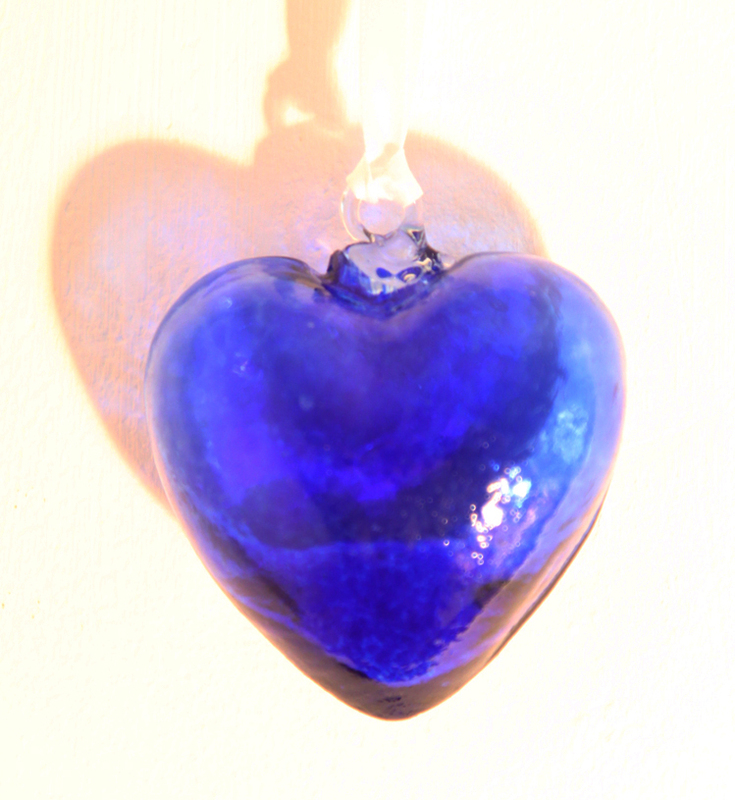 Make someone you care about feel cherished by giving them a permanent reminder of your love. 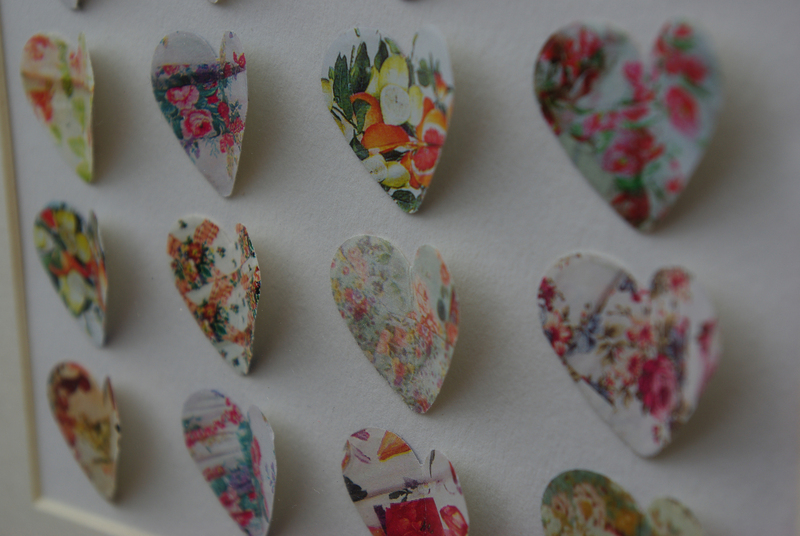 Any occasion is a great time to let someone know how you feel. 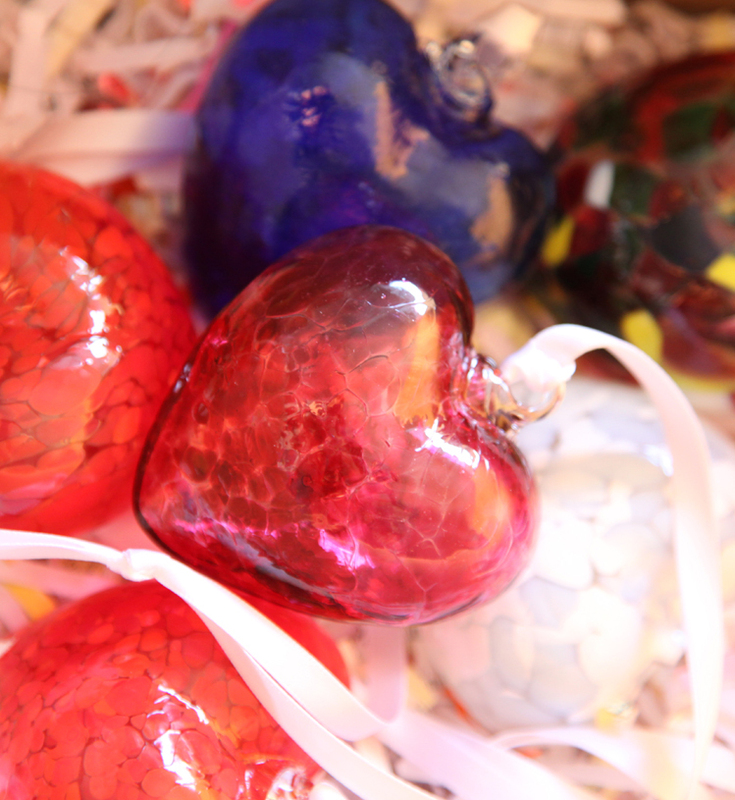 As they are mouth blown each heart is unique – like the person you love! 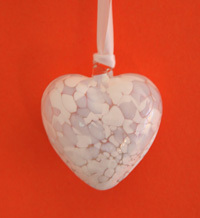 Hang the Hearts so light can stream through all year round, or so they reflect twinkling lights as a classy winter decoration. 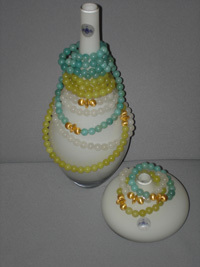 They are striking individually or can create an elegant display – try something original on a Christmas tree! 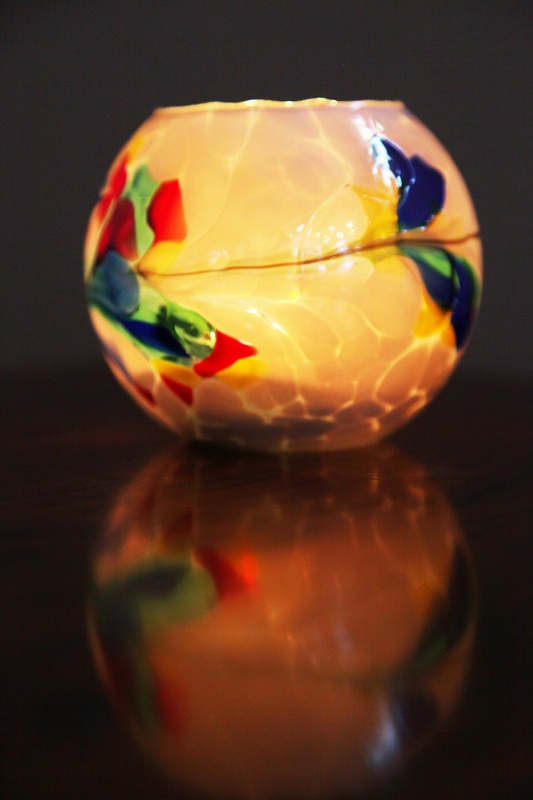 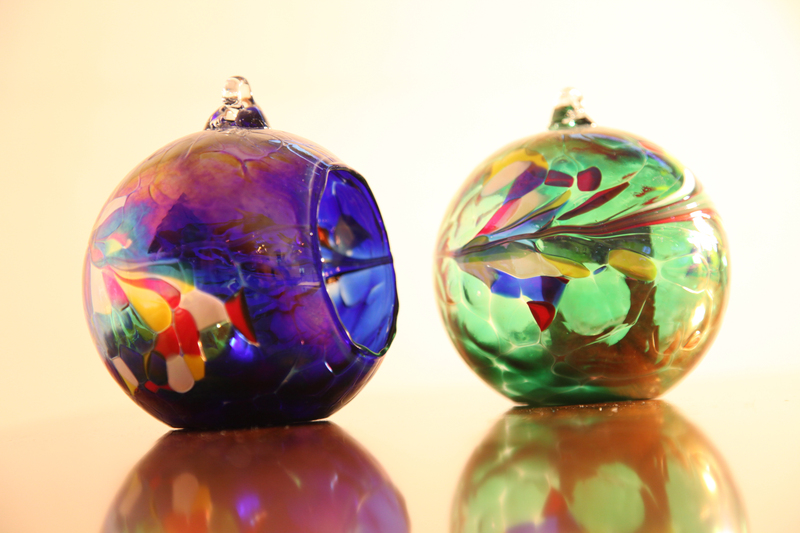 So, for a gift that’s more than words can say, give a Heart with all the lovely qualities that glass evokes. 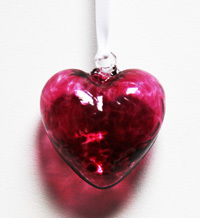 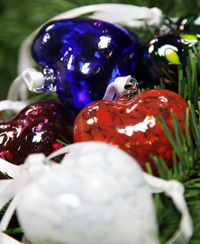 These Friendship Hearts are just one of a range of gorgeous blown glass ideas for the home and garden available from www.posysemporium.co.uk. The range is inspired by the old tradition that glass blowers used up their left-over glass by creating tokens of friendship and love for their nearest and dearest. 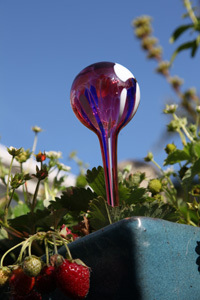 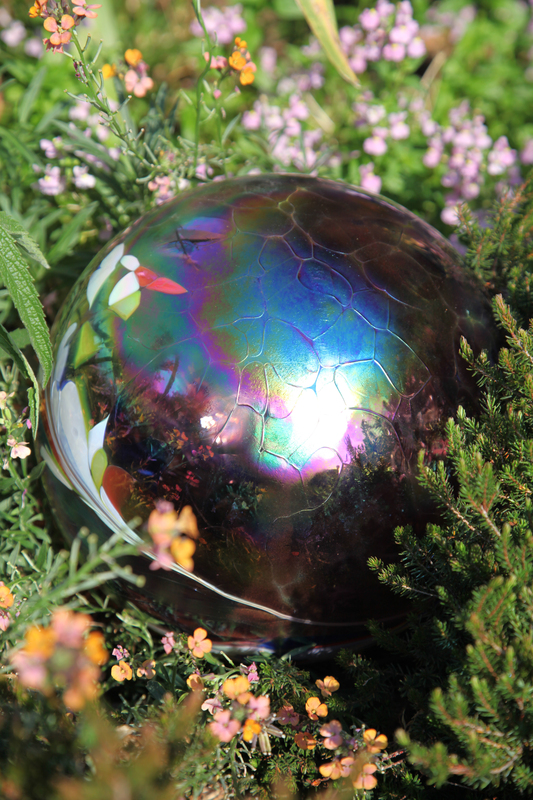 Other ornaments in the range are Night Light holders and Candle Globes, the plant-watering Hydro Globe and the magnificent Gazing Globe - guaranteed to make a statement and enrich its environment. 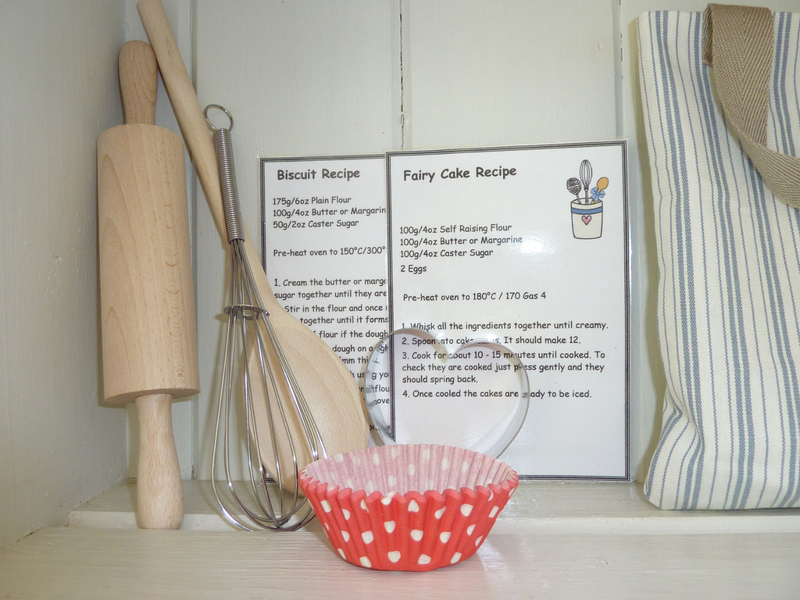 Posy’s Emporium offers Handmade Gifts and Objects of Beauty, with the personal touch when it comes to service as well as the care that goes into the selection and creation of all the delights on offer. 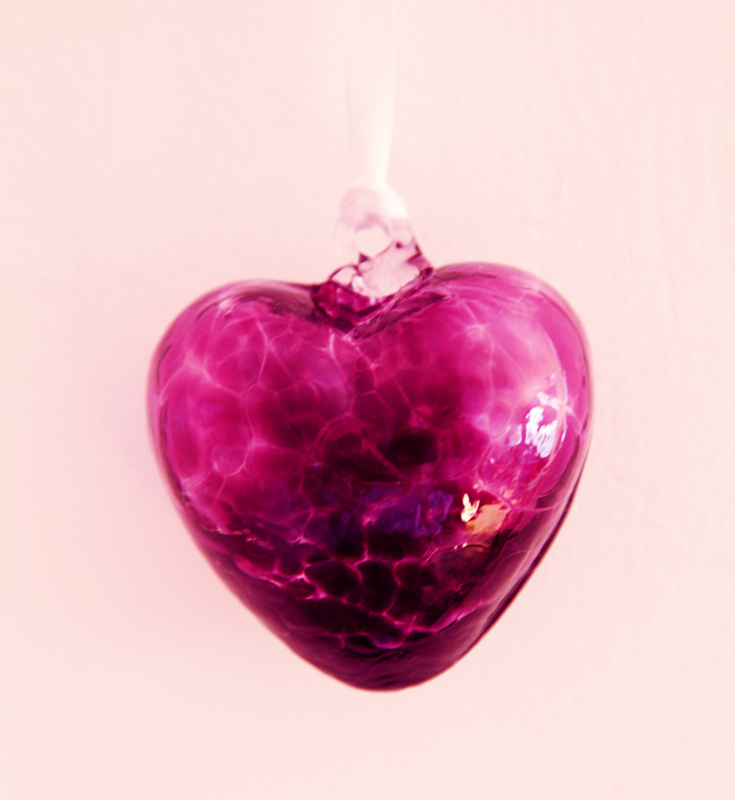 You’ll find original gift ideas, exquisite jewellery and treats to make your house into the home you want – you can also tell us what you want and we can source, personalise and adapt. 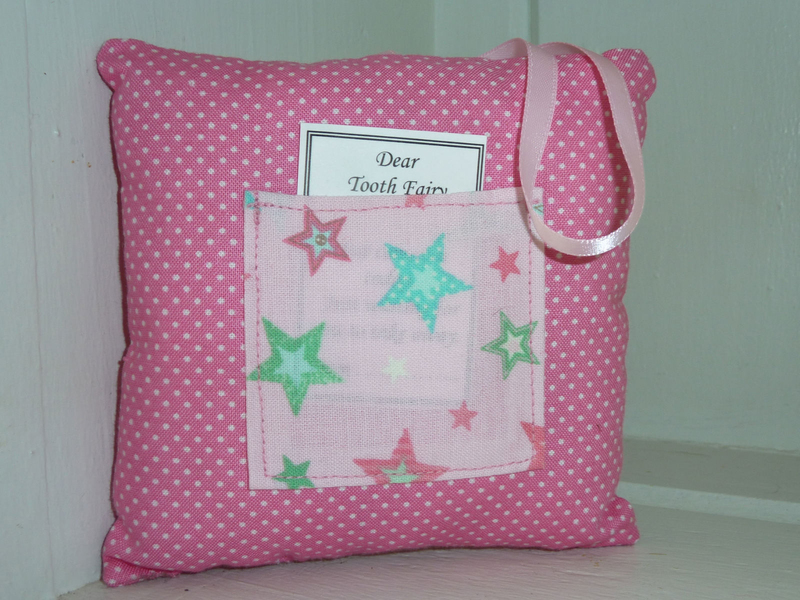 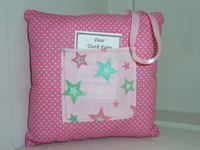 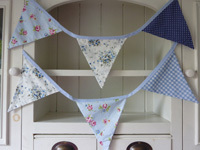 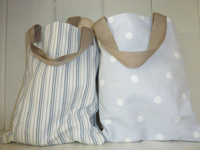 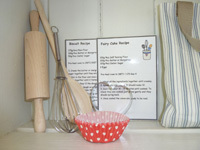 For Children, By Louisa has delightful hand-stitched items like a Baking Bag full of equipment, adorable Tooth Fairy Cushions or a range of Bunting. 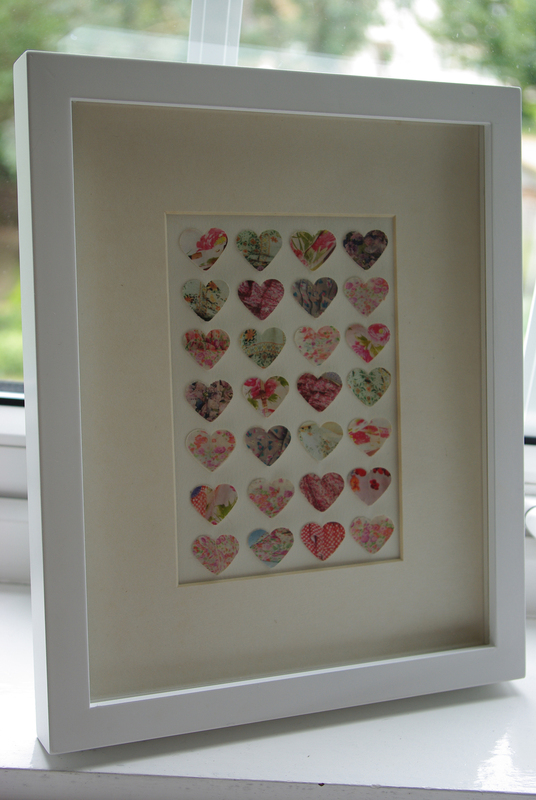 My Vintage Heart makes, with love and painstaking care, 3D pictures of Hearts, Boats and Washing Lines full of whimsical charm. 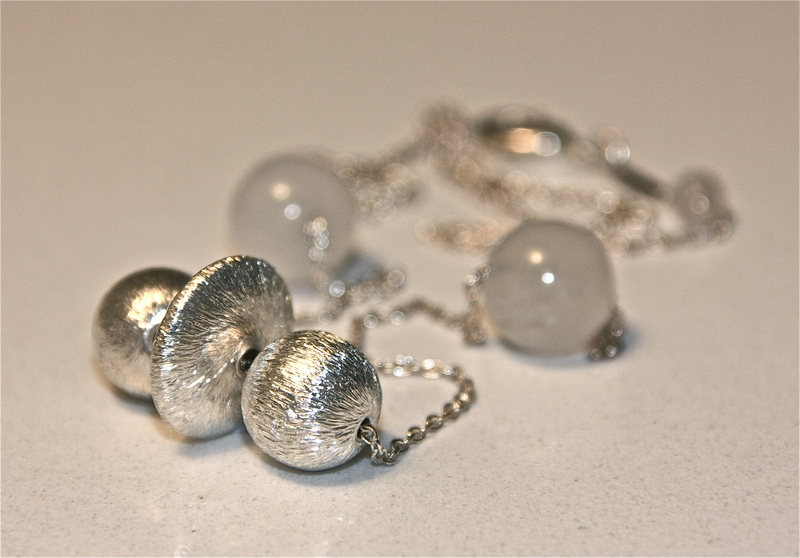 For some exquisite jewellery, Victorious Bee, for your delectation, necklaces, bracelets and earrings which combine a range of semi-precious stones and sterling silver (or 18ct gold plate) beads. Treat yourself, add some style to a special outfit or see someone’s face light up with jewellery that’ll be worn again and again. 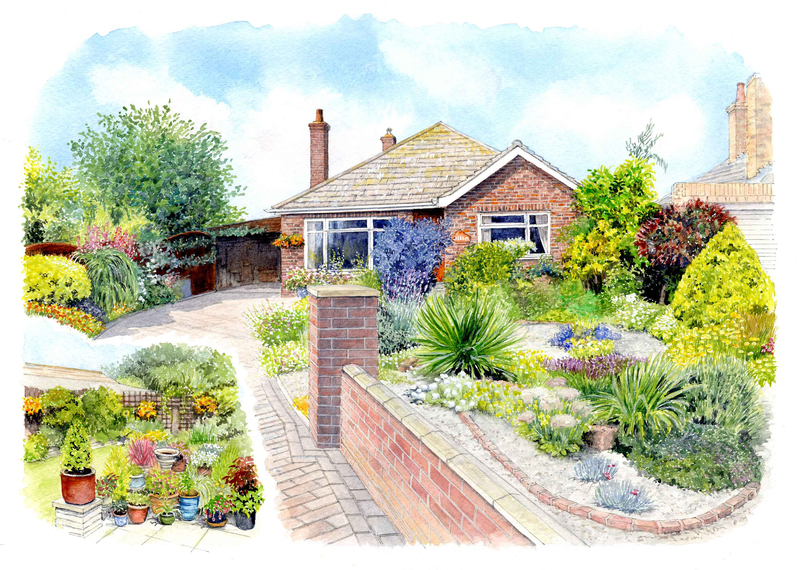 For a completely personal gift, the Artwork by Commission department turn photos into a far more significant piece of art. 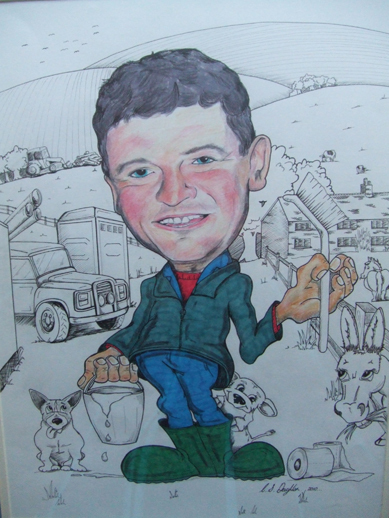 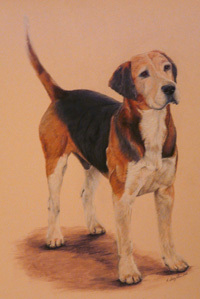 Choose from a watercolour painting of a happy home or place of significance, a detailed portrait of a beloved pet, or an affectionate caricature of someone you love. 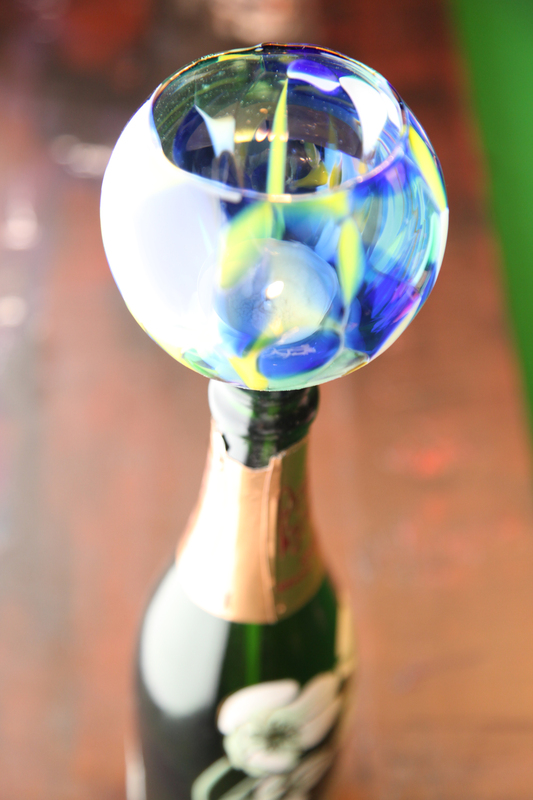 For the (grown up!) 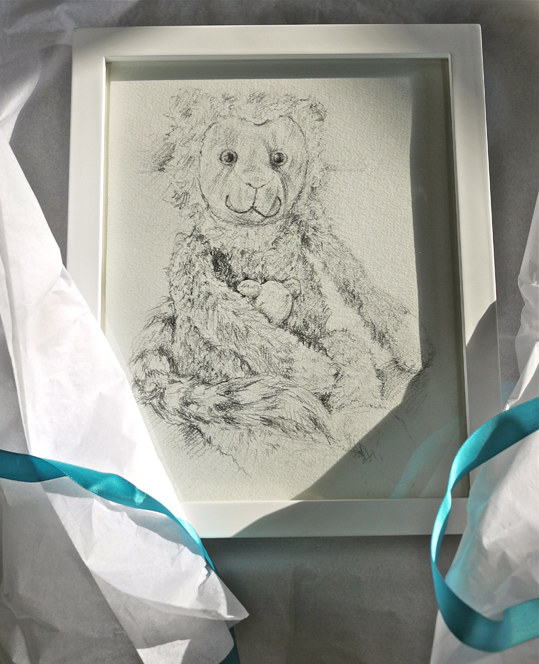 child, how about a pencil drawing of a treasured toy!